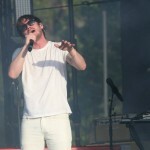 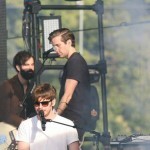 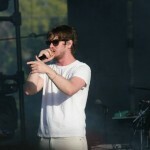 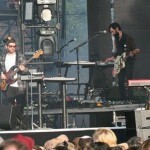 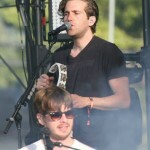 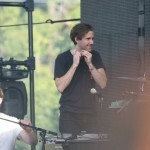 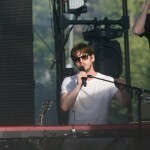 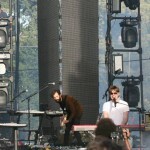 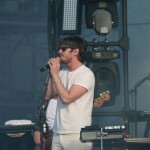 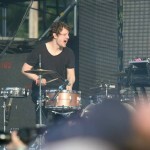 FOSTER THE PEOPLE – BottleRock Napa Edition! 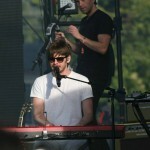 Supermodel is the second full-length record from Foster the People. 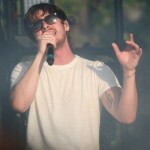 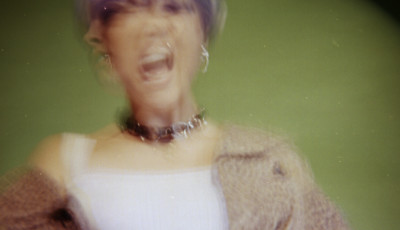 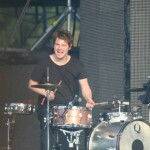 Influenced by frontman Mark Foster’s world travels and shifting perspective, the album was recorded in studios around the world—Morocco, Malibu, London and Los Angeles. 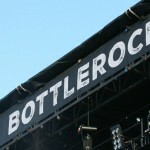 ZELLA DAY – BottleRock Napa Edition! 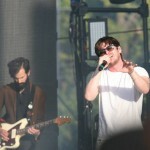 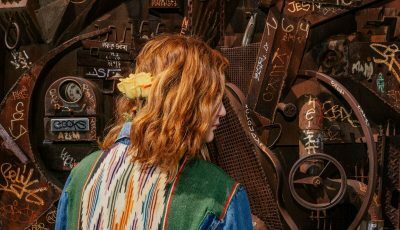 THE MOWGLI’S – BottleRock Napa Edition!